By just four votes, New Hampshire lawmakers re-elected Bill Gardner Wednesday as secretary of state. Legislators voted 209-205 Wednesday to keep Bill Gardner, the nation's longest-serving secretary of state. He has held the job for 42 years. "I'm grateful," Gardner said after the final vote. Gardner hadn't seen a challenger since 1984 but that changed this year when Van Ostern, former 2016 Democratic gubernatorial nominee, put his hat in the ring. Gardner's possible downfall likely started last year when he joined President Donald Trump's controversial voter fraud commission. Gardner was criticized, even sued by the ACLU for agreeing to turn over New Hampshire voter information to the government. "The president of the country found out a lot sooner than he would have by me being on that commission about how the New Hampshire voting process really works," Gardner said. "And that's an example of why it's always better to be at the table." 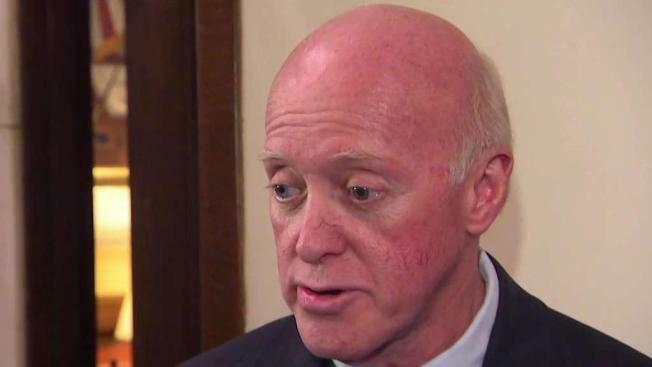 Supporters say Gardner's integrity, dedication, and reputation as a fierce defender of the state's "first in the nation primary" helped him prevail.